Aspartate Transaminase Blood Test is mainly used to diagnose or monitor liver damage. It is often ordered along with ALT (alanine transaminase, another enzyme found in liver and kidney cells), or as part of a liver panel. 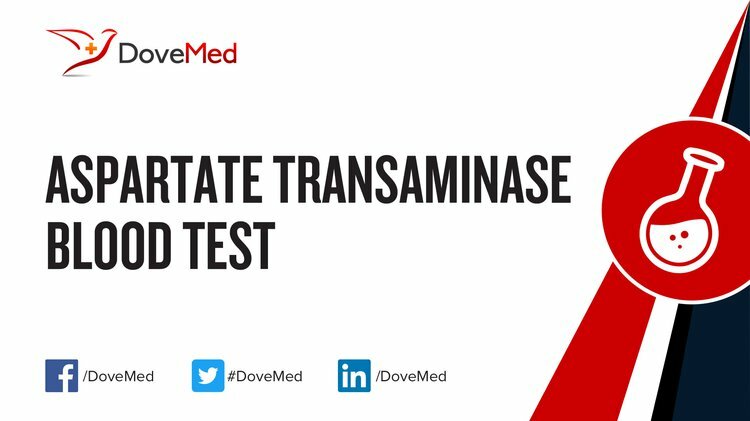 What are the Clinical Indications for performing the Aspartate Transaminase Blood Test? How is the Specimen Collected for Aspartate Transaminase Blood Test? 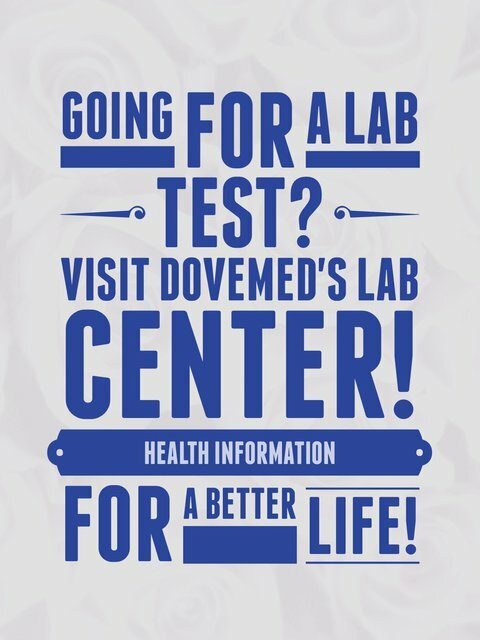 What is the Significance of the Aspartate Transaminase Blood Test Result? The normal blood levels of Aspartate Transaminase, called the reference range for AST, may vary slightly from lab to lab. Hence, most lab reports come with a reference range, which is used in that particular centre. A physician interprets the results based on the reference values provided. A standard reference range in wide use is 10-34 IU/L (international units per liter). While the ALT (alanine transaminase) levels are usually elevated more than AST in liver disease, leading to an AST/ALT ratio < 1, some conditions like alcoholic hepatitis, cirrhosis, and heart/muscle damage, may cause an increased AST/ALT ratio > 1.